MERRY CHRISTMAS – DECEMBER AND JANUARY SPECIAL OFFERS! 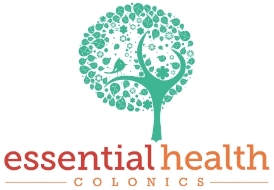 Lets get you healthy, with good digestion for Christmas and the New Year! YOU WILL GET THIS TREATMENT FOR ONLY £40! to book this fantastic offer! CALL TO BOOK YOUR DECEMBER AND JANUARY OFFERS NOW! and returning Tuesday 3rd January 2017. Have an amazing Christmas and New year!